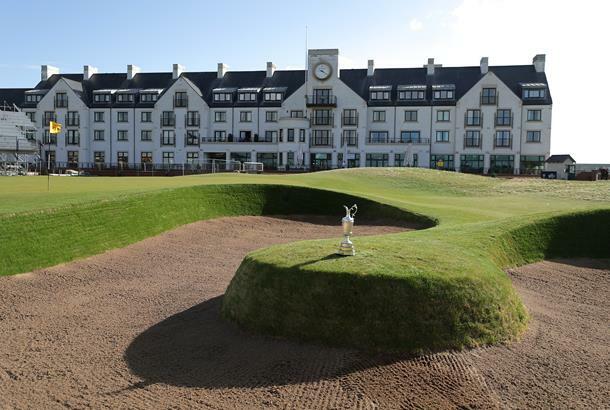 If you want to watch The Open at Carnoustie – there’s still time to get tickets! (Click here). But if you’re going to be following along on TV and Radio, here’s a run-down of all the coverage you can expect. Sky Sports’ dedicated channel ‘Sky Sports The Open’ returns and will be bringing live build up and action throughout the week – including tee time announcements on Monday as well as feature group and feature hole coverage via the Red Button. Tee Times were announced during a live countdown show from 1pm on Monday on both Sky Sports The Open and Sky Sports News, with preview shows on each of the three days leading up to the tournament. The feature group coverage includes one morning and one afternoon threeball, while the camera’s will track the eighth, ninth and tenth holes as part of the featured holes. Specialist programming will be available to download via Sky Sports On Demand, while Sky Q customers can catch-up with clips and highlights from each day.